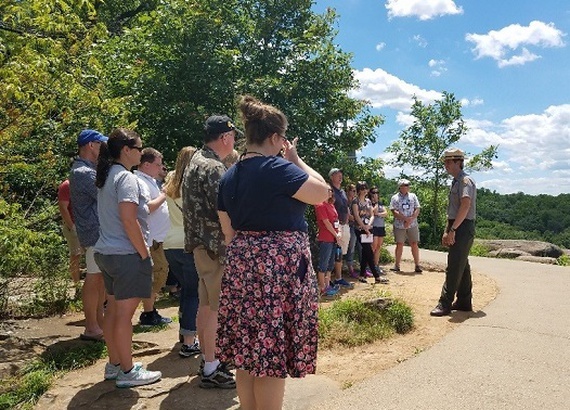 Each year, the National Park Service educates hundreds of thousands of visitors to Gettysburg National Military Park and the Eisenhower National Historic Site through films, exhibits, and Ranger programs. 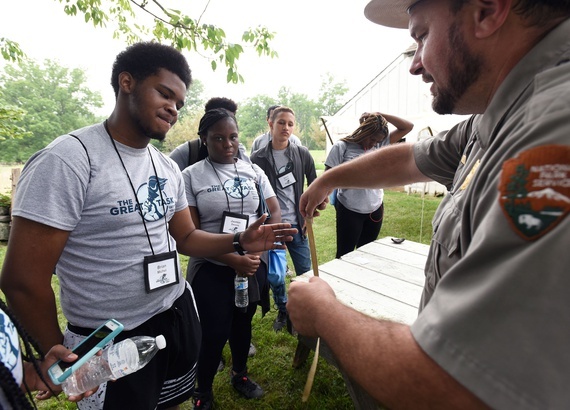 In addition to these onsite programs running year-round, the Park Service also delivers a wide array of educational programs to K-12 student and teachers, made possible by a generous gift to the Gettysburg Foundation by the Robert H. Smith Foundation. The Great Task Youth Leadership Program builds character by focusing on the actions and decisions by ordinary individuals facing extraordinary challenges. Days with Documents is a four-day professional development opportunity for educators to craft teaching lessons by drawing upon the founding documents of American democracy. 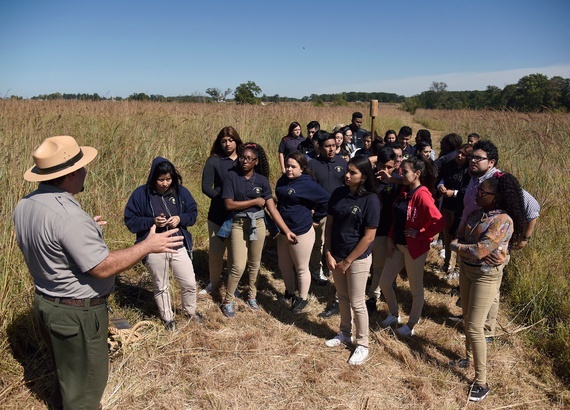 School Field Trips are Ranger-led programs that serve visiting school groups or home-schooled children who travel to Gettysburg National Military Park or the Eisenhower National Historic Site. 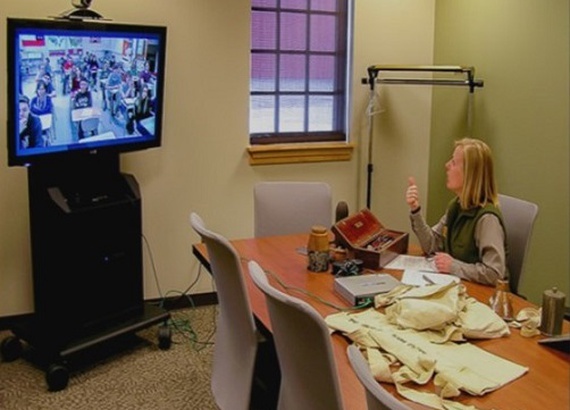 Distance Learning and Educational Outreach offers virtual field trips for students unable to visit onsite through a new Ask-a-Ranger program, while Traveling Trunks can be shipped to your school for at least two weeks, brimming with hands-on material and a Civil War curriculum.